Here’s some cool stuff you should read. Sisters of Battle: Time investment in the hobby – A good short article on what you’re getting out of the hobby financially. Sisters of Battle: Managing life and getting your painting done – Simple yet good advice on getting your stuff painted. Warp Signal: Iybraesil Farseer – James completed his Farseer and she looks great. I really like his painting style. 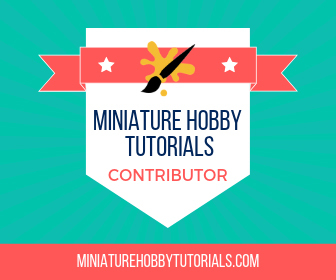 posts about assembling and painting a mighty Thunderhawk!